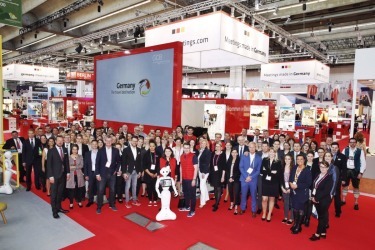 The Olympiastadion Berlin won this year’s IMEX Wild Card and attends for the first time the IMEX in Frankfurt. The starting gun for the IMEX 2017 in Frankfurt am Main has been fired. 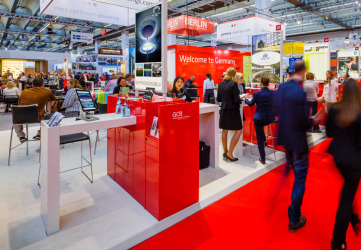 This year the Olympiastadion Berlin has also been part of the prestigious trade show for tourism and events.